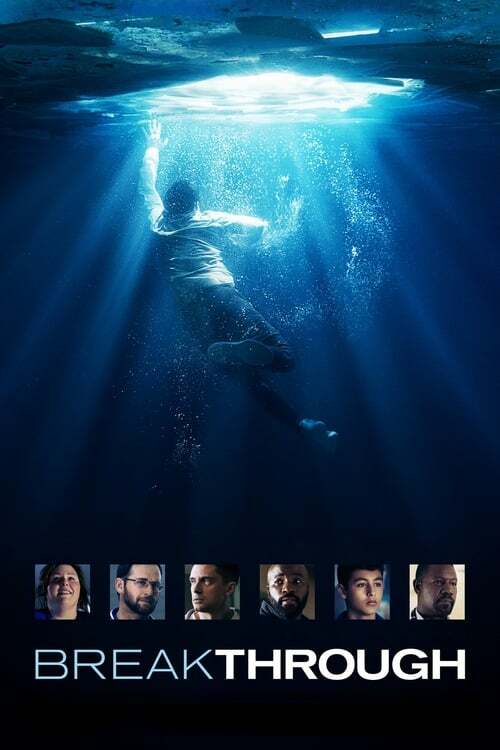 Breakthrough is a movie directed by Roxann Dawson and written by Grant Nieporte.The cast includes Chrissy Metz as Joyce Smith, Topher Grace as Pastor Jason Noble, Mike Colter as Tommy Shine, Josh Lucas as Brian Smith and Rebecca Staab as Cindy Reiger. The movie is already released, with the theatrical release on April 17th 2019 in the US.It was produced by . The runtime of Breakthrough is 116 minutes. The movie genre is Drama. Wide release of Breakthrough brought mixed feelings, as different media came up with a variety of US box office predictions. Box office collections for Breakthrough are available for Pro users. Sign up for access.